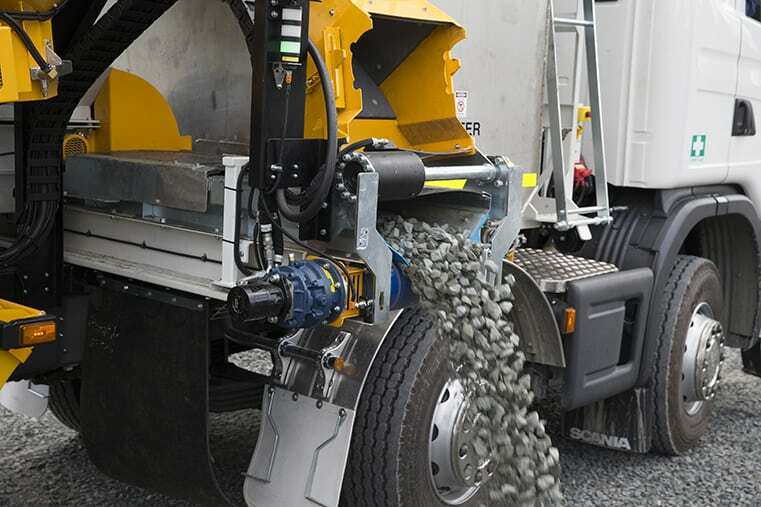 Ausroad® Stemming Trucks allow blast holes to be back-filled or “stemmed” more accurately, safely and efficiently. Our machines have revolutionised the stemming process in open cut mines, resulting in improved safety and significant savings in materials, time and labour. 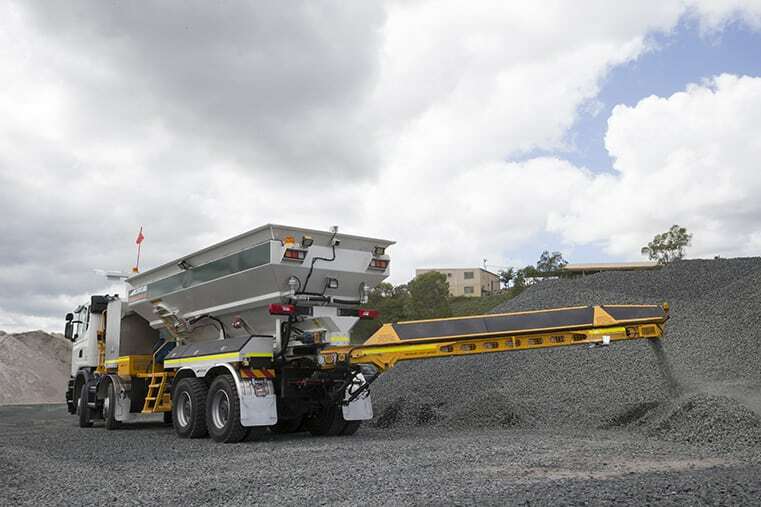 Our trucks have the largest payload capacity in Australia. Our industry leading design means faster hole filling with one truck, easily able to deliver 26-tonnes of stemming within 15 minutes. 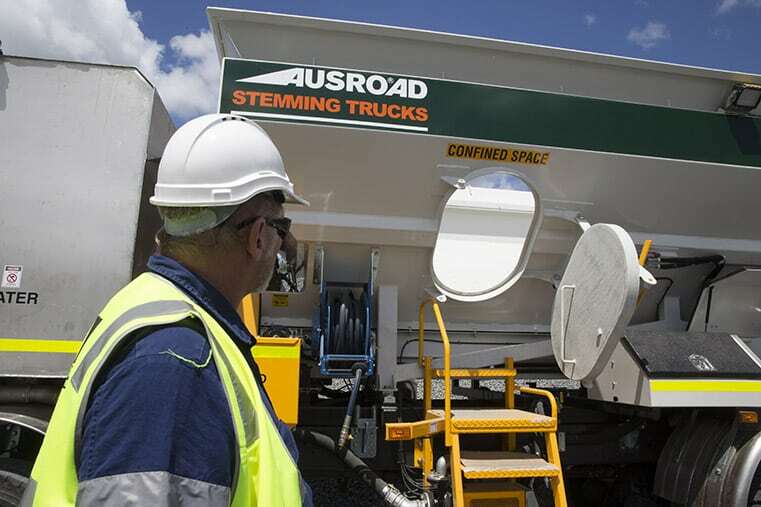 With Ausroad® Stemming Trucks, the process is fully controlled from the driver’s seat via a joystick, enhancing safety and productivity. 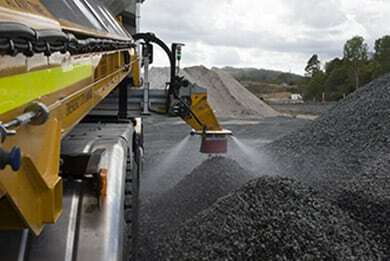 Proportional hydraulic control allows accurate control and placement of stemming material, which reduces wastage and maximises efficiency.